Regular maintenance and inspection lengthens the lifespan of your vehicle and keeps it running at peak performance. A routine inspection and scheduled maintenance checks also serve as valuable bargaining tools when purchasing a used vehicle. 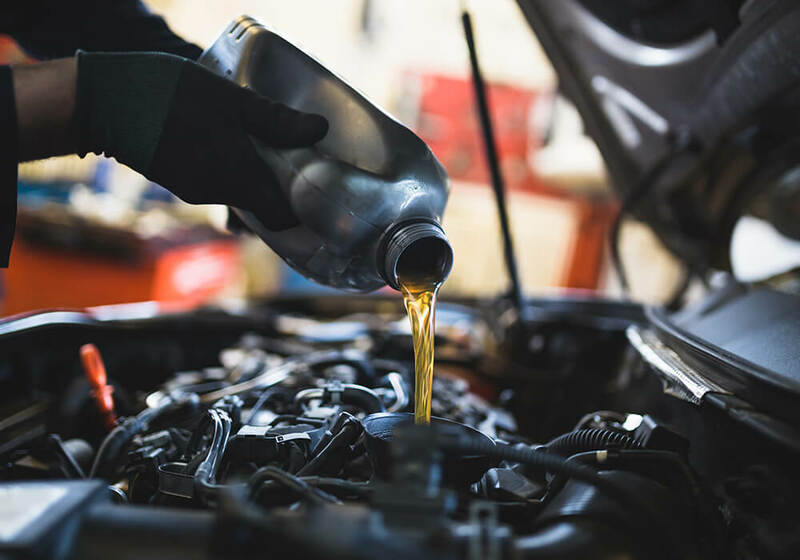 The automotive repair experts at Mobile Muffler Services provide certified inspections and a complete range of vehicle maintenance services that protect your investment and your safety on the road. Tire rotation - FREE with oil change!